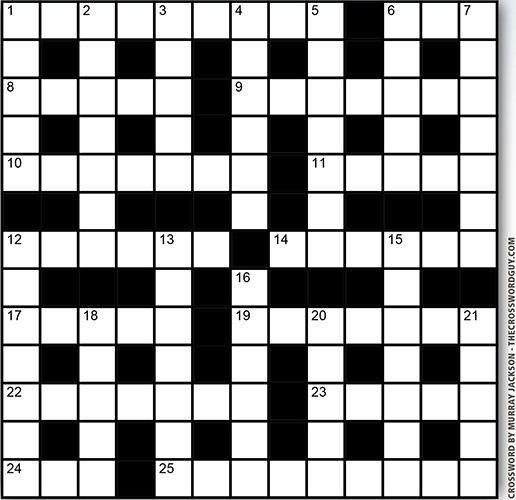 It's so easy to enter our crossword contest. Either download the pdf file, (and we have speeded that up a lot this time! ), then print it, do the puzzle, and Fax it back to us, or use the printed version in the magazine, then Fax it back to us at: 902-423-3345, or Email it to us at rob@autoatlantic.com, or fiinally mail it to us at. . . .
be all yours! Brought to you by Rust Check. With your correct puzzle entry, it could be all yours! !